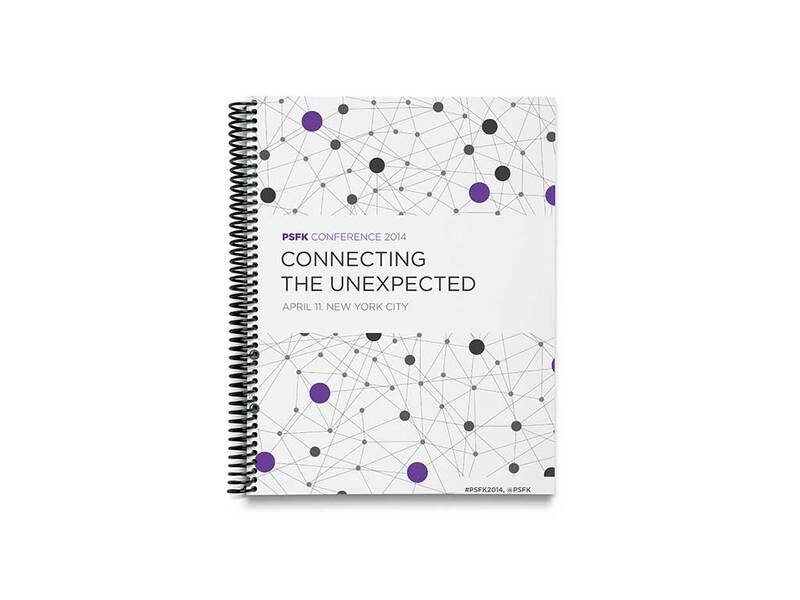 CONNECT THE UNEXPECTED. 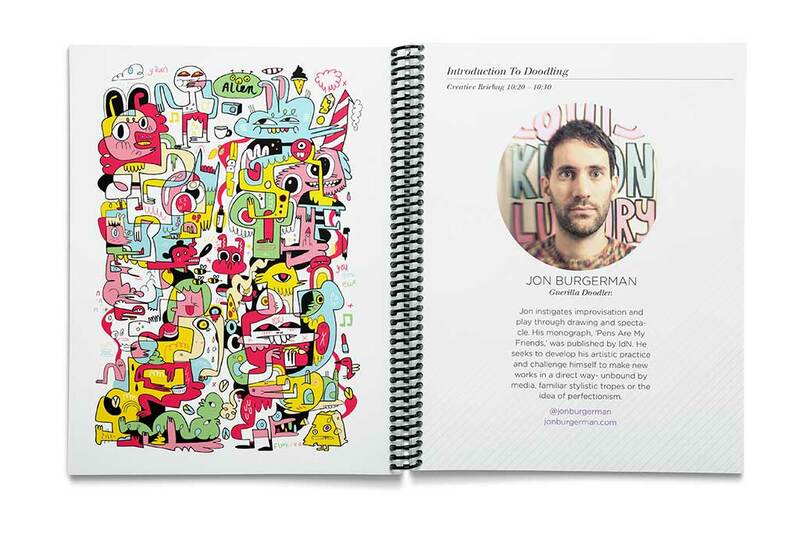 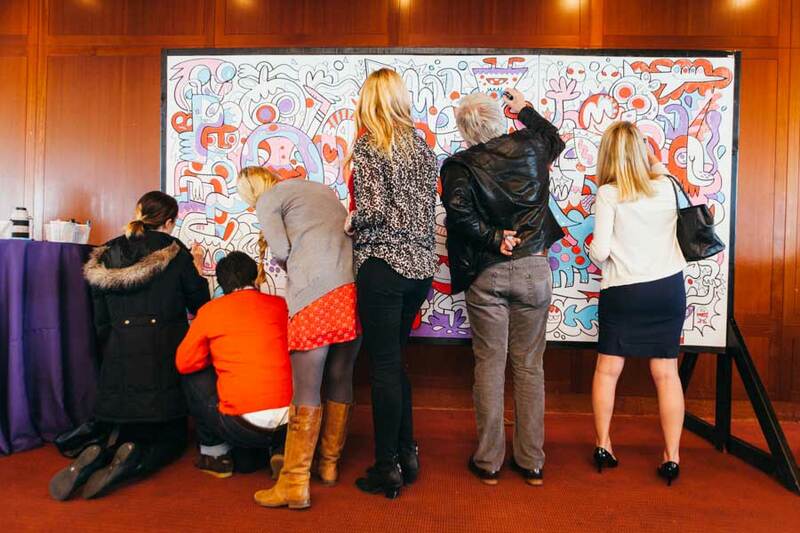 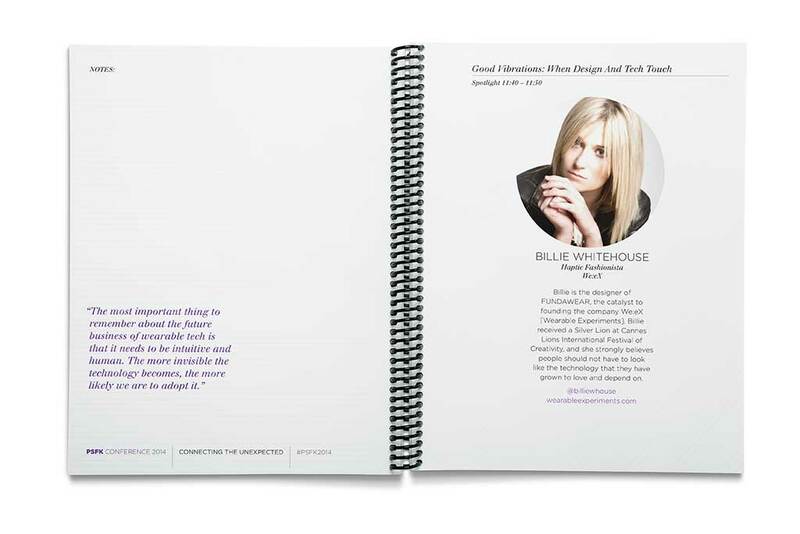 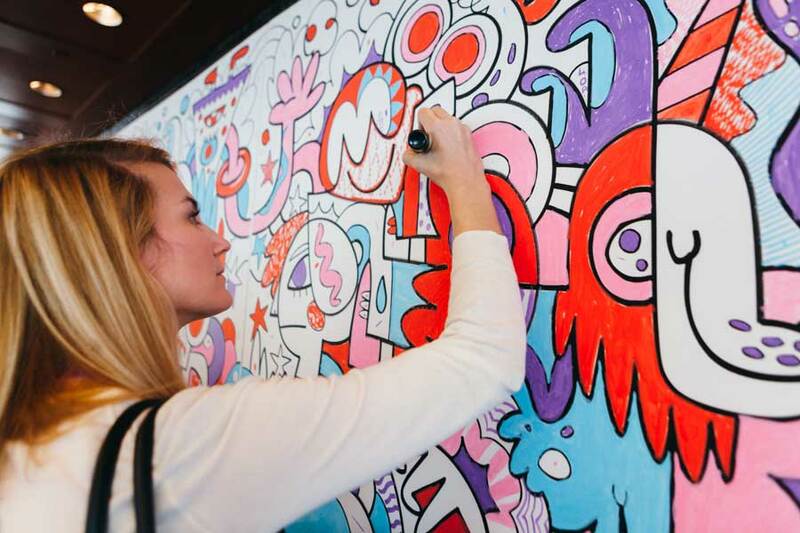 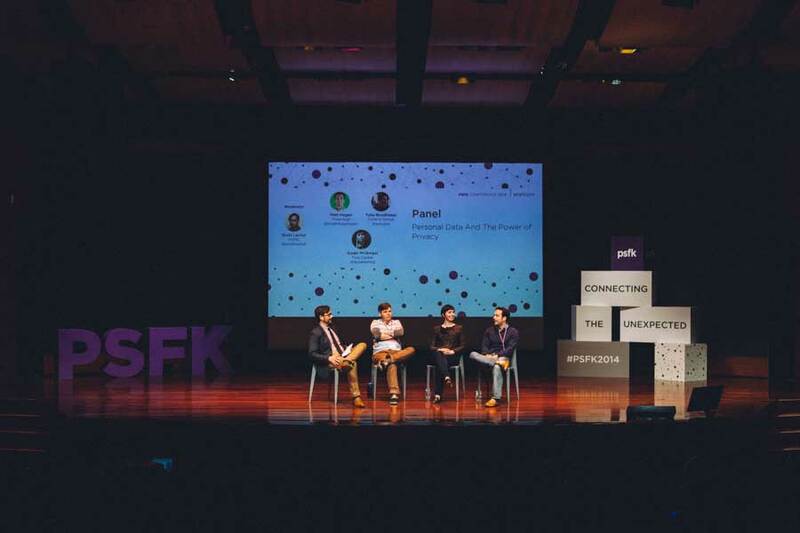 The PSFK audience is made up of creative professionals — designers, advertisers, artists and entrepreneurs that are faced each day with challenging problems requiring innovative solutions. 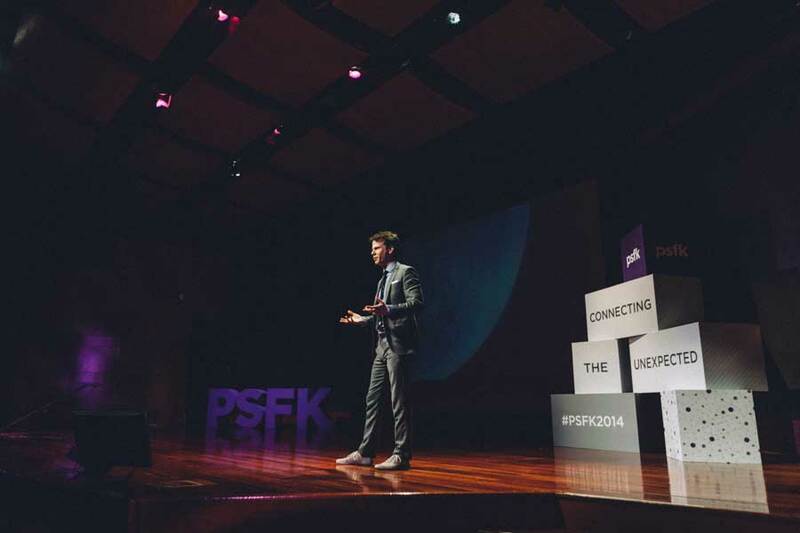 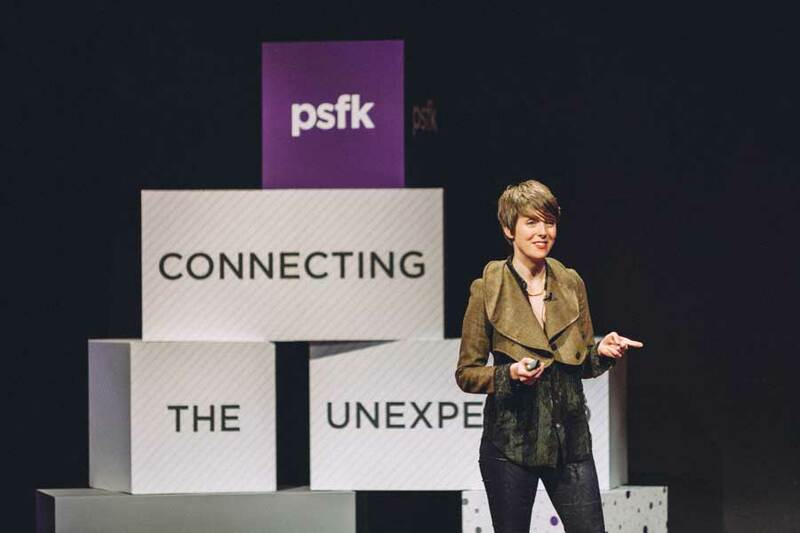 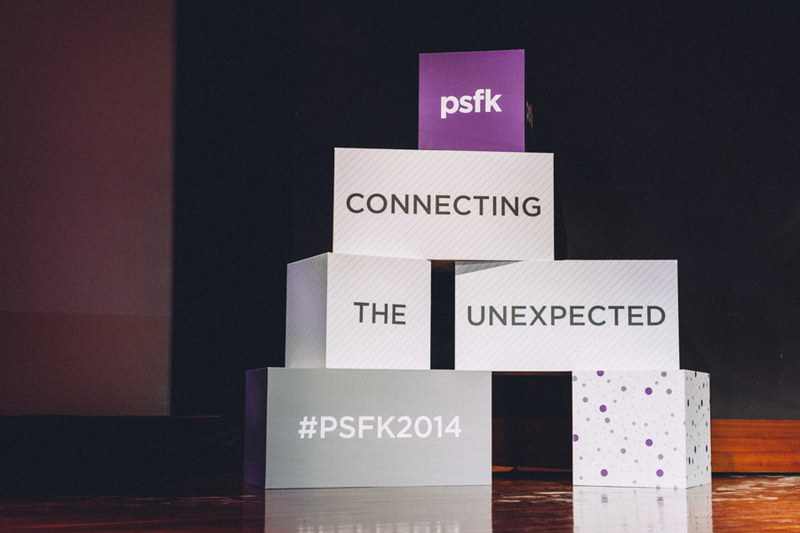 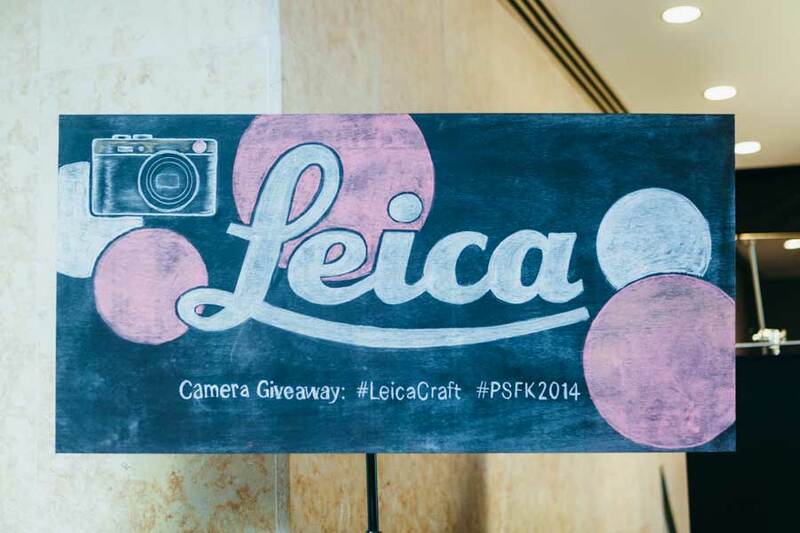 PSFK conferences expose this audience to ideas that are literally and laterally related to these complex challenges, that together form the building blocks innovation is made of. 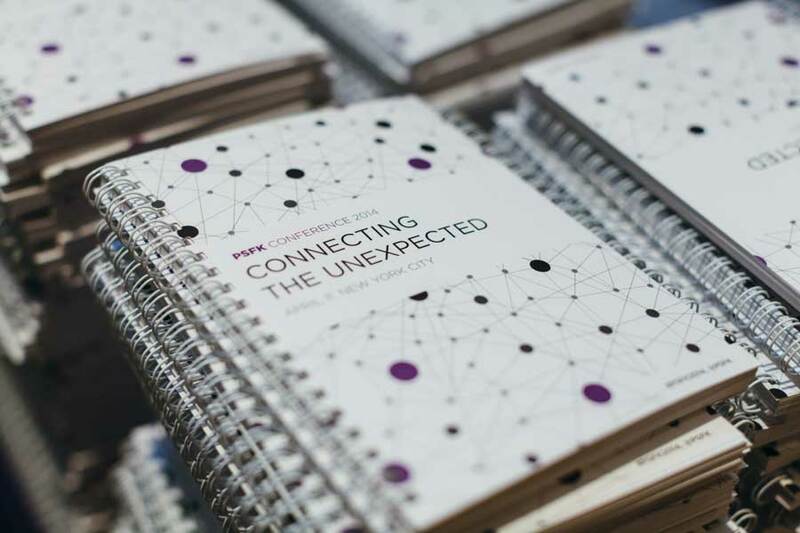 Attendees walk away with tools and connections to make meaningful change.